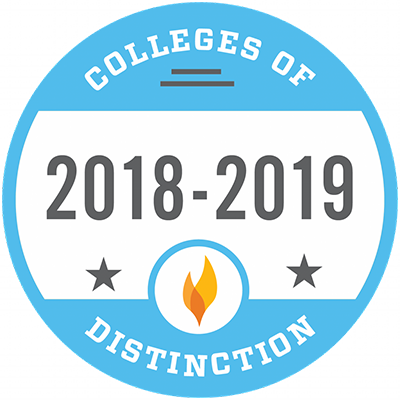 HIGH POINT, N.C., July 26, 2018 – For the eighth consecutive year, High Point University has been named to the Colleges of Distinction. 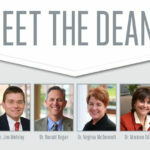 It is a unique college guide that honors institutions with an innovative, teacher-centered undergraduate education and a strong record of preparing graduates for real-world success. 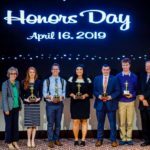 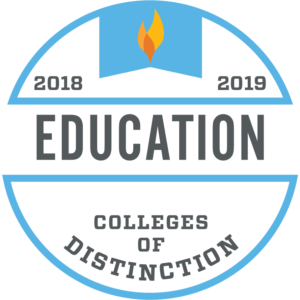 The 2018-19 Colleges of Distinction list is based upon exemplary commitment to four distinctions: engaged students, great teaching, vibrant communities and successful outcomes, all of which reflect HPU’s values-based, holistic education model. HPU was also recognized for its education and business programs in the Stout School of Education and Earl N. Phillips School of Business. 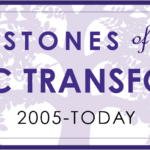 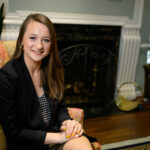 HPU is preparing graduates to lead lives of significance. 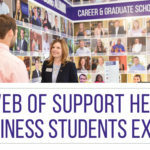 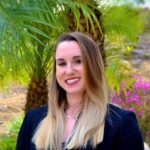 In recent studies, 96 percent of recent graduates find employment and graduate school placement within six months of graduation.